I am quite the lover of pearls. I think my adoration stems from my memories of my mom's mother, my Grandma Mary. She always wore strands of pearls, either a simple single strand, or many strands intertwined. I always reached for them to strut around the house in, I LOVED her pearls! I loved how pretty they looked in different colors and sizes, and I still pause a moment to enjoy the sight of the beauties, and think on her. 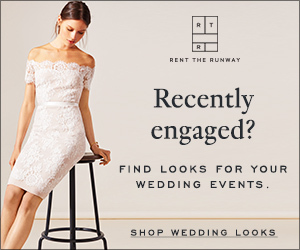 As much as I love the jewelry aspect that pearls bring to an outfit, I think they are perfect to enhance the decor for bridal showers and weddings. 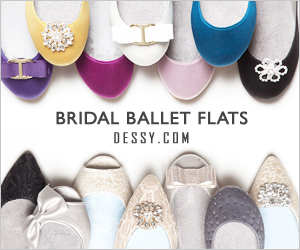 They are classic and elegant, and are available in wide variety of colors and sizes, the opportunities abound! 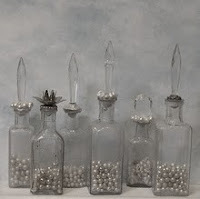 I found some great examples, pictured below, which I love the diverse ways to incorporate the pearly treasures as decor. 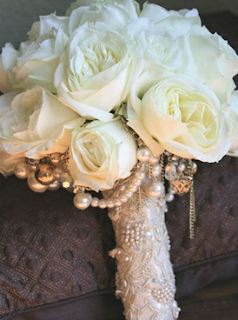 To start with the bouquet, I love how the stems are wrapped in lace embelished with pearls, and how the pearls form a base to the roses. Materials could be passed down lace and pearls from family members, which is such a great way to incorporate family heirloom pieces! Its a vintage look for sure, and so sweet. 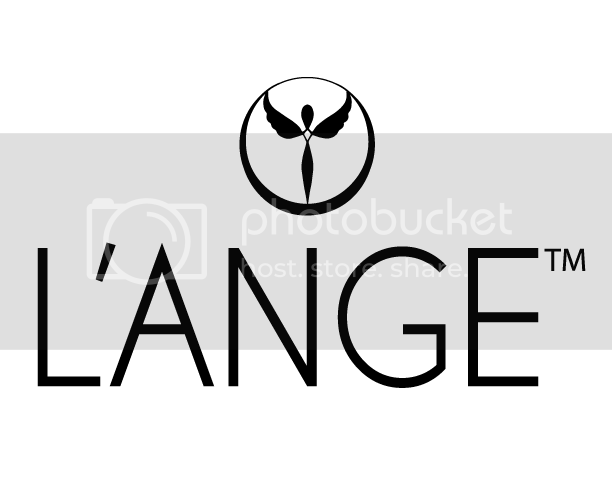 The second image is great inspiration for centerpiece decor. 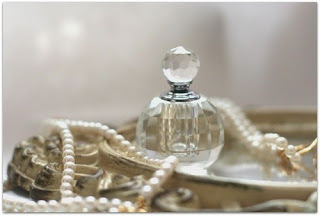 I love the perfume bottles being filled with pretty pearls. 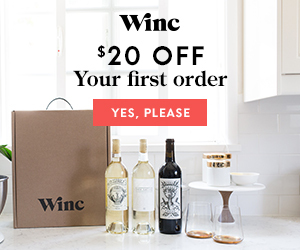 A great take away from this idea would be to maybe include single stems of roses in each bottle. The third image is a pearl encrusted ornament. This can be great for a pew bow alternative, chair decor, to hang from tree branches as a centerpiece, many possibilities exist of where to hang the dainty little ornaments! 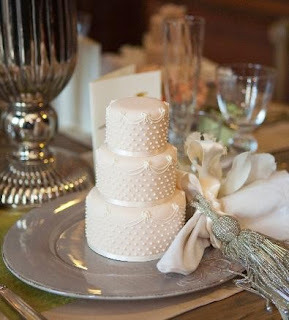 I love the cake, it is simple, pretty and elegant. 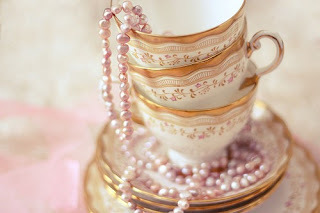 The teacups and pearls image provides great inspiration for dressing up a table, a bookcase, or a nightstand. I'm a lover of teacups as well, combining the two elements is right up my alley. 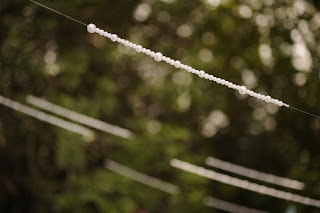 I love the image of the pearl garland, perfect for an outdoor celebration. It might be tricky to put together, but a great idea, nonetheless. 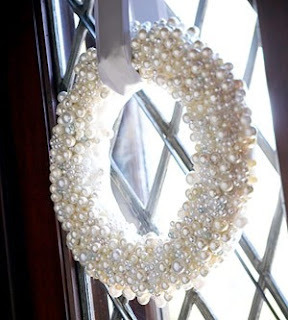 The pearl wreath just speaks to me! 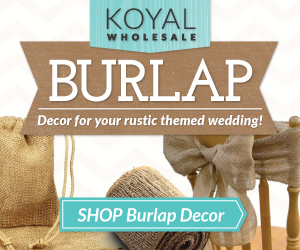 It would make for amazing winter decor in the home, but when set in a wedding related event, it works, and stunningly so. The final image just wowed me, I have never seen anything like it. 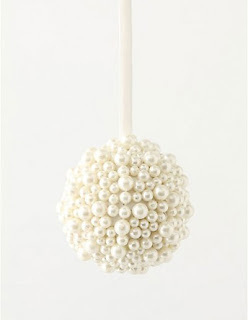 Such a unique way to bring in that splash of pearl into decor planning, and being as a lamp shade, I love it! And there you have my pearly roundup! 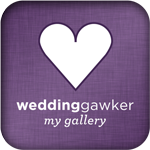 Do any of these ideas speak to you, for your wedding events, or even in the home? 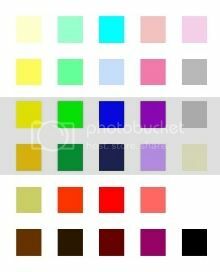 Would love to hear thoughts and ideas from these examples! 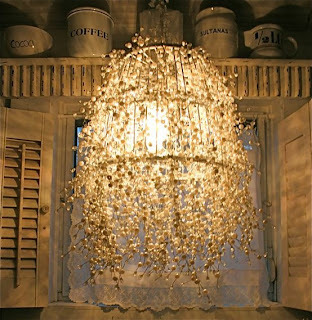 Oh my word, that chandelier/shade is PHENOMENAL! Wow, never seen anything like it! I know, it was such a find!